How do I know the type of fire resistant glass I need? Your Architect or Specifer will advise you or Building Control will stipulate what you need to comply with in the Building Regulations. Example: 60 minutes Integrity plus 30 Minutes Insulation. Wired was the traditional fire resistant glass but the latest fire resistant glasses are clear. Are there different types for glazing internally & externally? Wired is for internal or external use; specify if it is to comply with EN12600. Most types of clear have an internal and external grade apart from 7mm & 11mm Pyroguard and some modified toughened glasses. Do I need special frames? 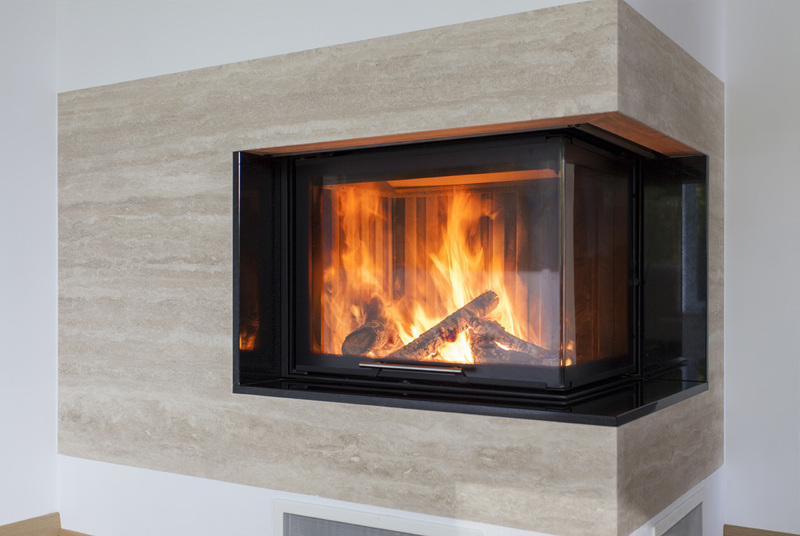 Yes, the frame must be constructed from the correct material to give the fire rating required. Do I need special glazing materials and glazing methods? Yes, Intumescent, compounds, strips or sealants are needed depending on the type of glass and the rating. Yes, we have manufacturers' reports available on request.